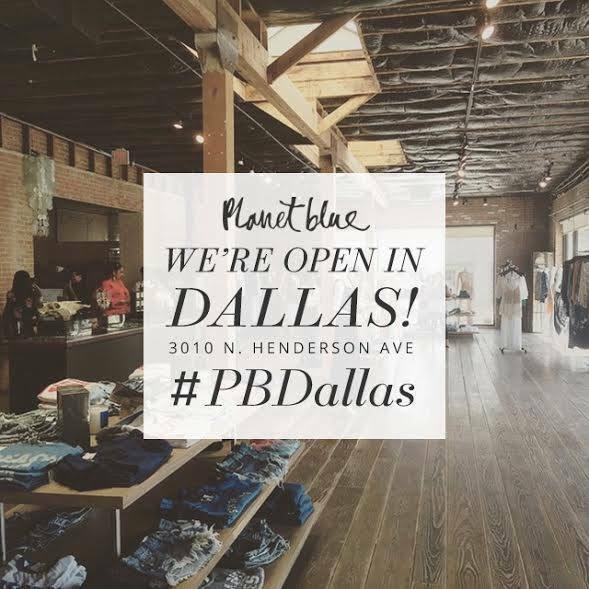 California-Based Retailer Planet Blue Lands in Dallas! Can it get any better? 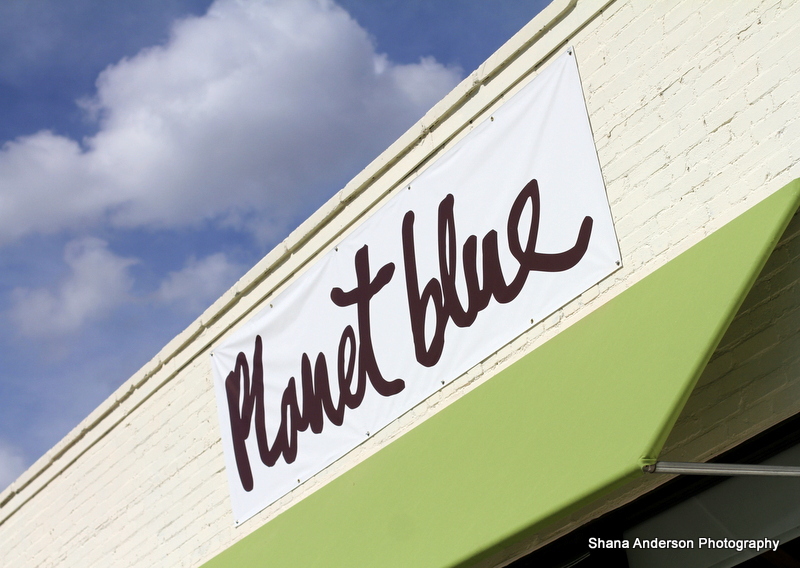 Planet Blue opened its doors July 2nd in their first Texas location – in DALLAS! And the location is great! The clothing store is located in the Knox-Henderson neighborhood that was already a pretty cool area but just got even cooler with this new retail addition. The store has an open, airy, and earthy like atmosphere with plenty of room to shop. 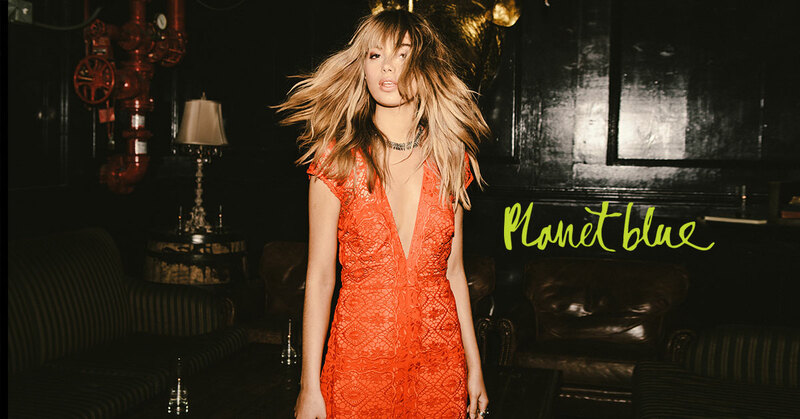 If you’re not familiar with Planet Blue, it’s a Bohemian Fashion retail store that carries a wide range of women’s Bohemian inspired brands such as Blue Life, For Love and Lemons, Stone Cold Fox, Nightcap and many others. The store carries everything from tops, shorts, jumpsuits, sweaters, skirts, dresses, and leggings to bathing suits and lingerie. “Texans get it,” Vice President of Retail David Lindell said in a news release. “You can take fashion seriously, without taking yourself too seriously. It’s all about looking good, while having a good time doing it. We see the Dallas customer in our store daily and also feel their strong support in our online business, so we can’t wait to return the love by bringing the good vibes to Knox-Henderson.” After meeting Mr. Lindell at the opening I believe he does get us in Dallas. One question I had for him though was “What took you so long to get here”?! I personally love the California Bohemian style and always enjoy shopping at their store when I’m in California. I believe Texans will love it too! 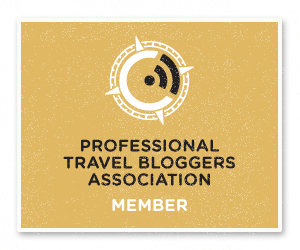 Planet Blue was founded twenty years ago in 1995 in Malibu, California and is celebrated as the original purveyor of the beachy Boho style. It now has eight stores in the U.S. and two in Japan. The store has plans to open six more stores in Atlanta; Houston; Miami; Manhattan Beach, California; and Honolulu. They also have an on-line store: as shopplanetblue.com and ship to more than 100 countries worldwide.